Day 99 of #the100dayproject and my #realandendangered project. 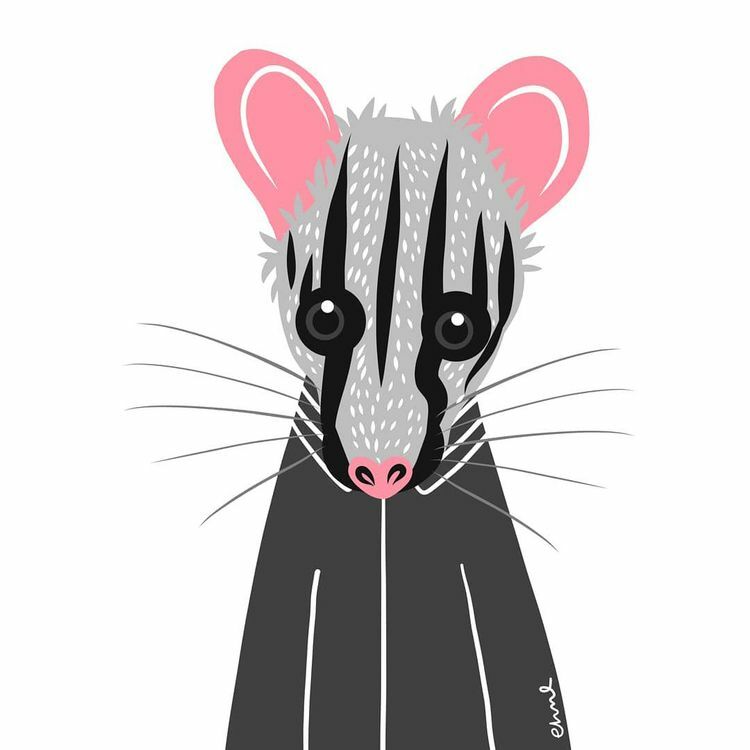 Today, let's talk about the Owston’s civet (also known as Owston’s banded palm civet and Owston’s palm civet), whose range includes northern and central Vietnam, northern Laos, and southern China’s southern Yunnan and southwest Guangxi province. Want to know more? 1. They are tawny buff-grey with a contrasting pattern of black or brown longitudinal stripes on the head, neck and shoulders, transverse black or brown bands on the back and tail, and scattered black spots on the sides and limbs. 2. They are nocturnal hunters (usually for earthworms, small vertebrates, and invertebrates, including fish, frogs, and insects, and fruit). 3. They prefer densely vegetated habitats near lowland water sources, in both primary and secondary broadleaf, evergreen forests. 4. They are solitary creatures. 5. Their dens are constructed under large tree trunks, in caves and in dense brush, or may be located high in the canopy in tree hollows or on sheltered branches.